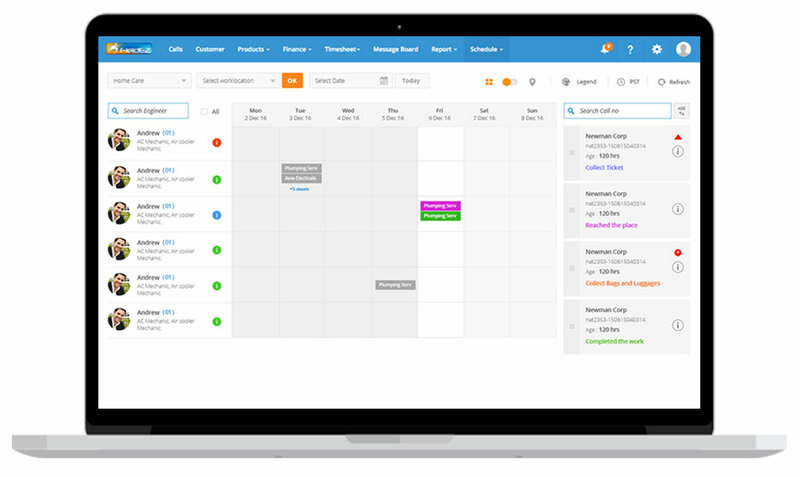 Managing your day to day operations is now a breeze with FieldEZ’s intuitive Dashboard & Reports functionality. Enable your field-staff manager with an all-encompassing field service dashboard with real-time updates and easy access to major ticket and work-staff related details. FieldEZ’s field service reports function makes sure your field-staff manager has all the resource and knowledge to stay a step ahead by studying operational trends and implementing any tweaks to create the most efficient operational system. FieldEZ’s intuitive field service dashboard has a wide range of functionalities that help you to quickly assign new jobs and manage your operations with ease, with all of the information available in one place. A single click is all that is required to view major service & ticket details including real-time job statuses, access to your field staff’s daily & weekly schedules, customer work history, list of unscheduled jobs, etc. Easily navigate to a field technician’s job records page or the tickets addressed by him/her in the past 7 days. Jump to the customer list page to add new customers or to view your premium customers’ service record page. 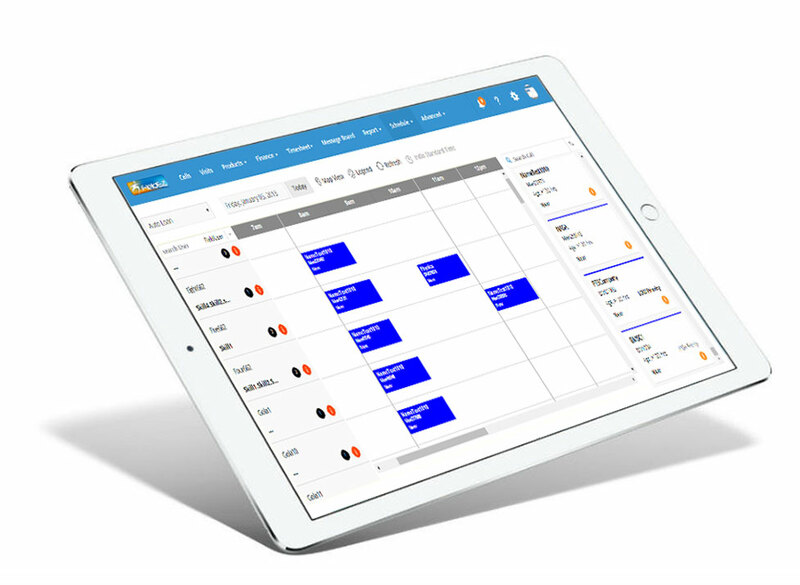 Our service dispatch software’s inbuilt algorithms make it easy for you to schedule tickets to the right field service staff based on a wide range of parameters. Simply drag-and-drop an unscheduled job against the desired field staff’s name, enter the estimated duration of the job – and you are done! FieldEZ’s field service Dashboard has an easy-to-read and intuitive layout with sections highlighting the status of the job, among other details making it easy to access major call and service details. Work with FIeldEZ’s analysis team to create custom reports with customisable parameters and added analysis in your preferred format. Exercise control over individual performance metrics like never before.